European doors might look similar from a design perspective, but differs in some key areas. 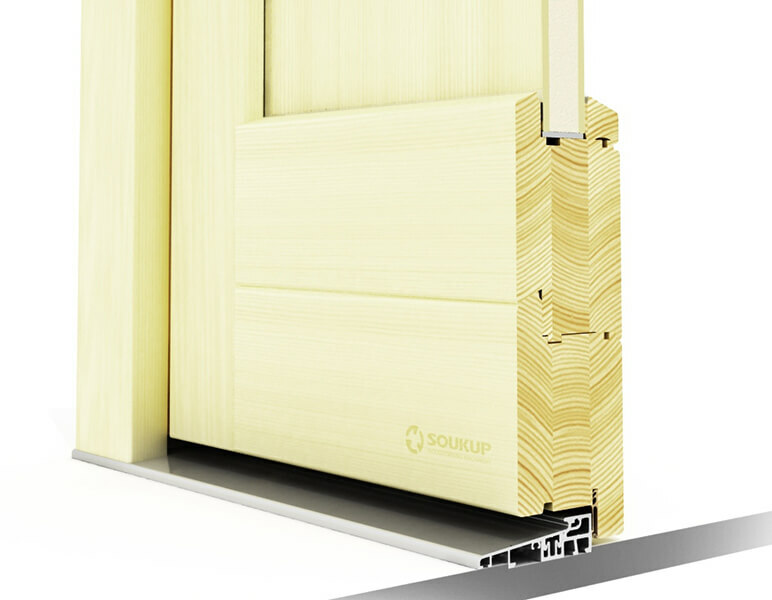 The outer perimeter of the door incorporates rebates to hold gaskets to improve the thermal and acoustic performance of the door. By incorporating multi-point lock systems, these doors have improved security and ease of use. They're often thicker than North American doors, starting at 56mm (2 1/4"), and could be as thick as 78mm.